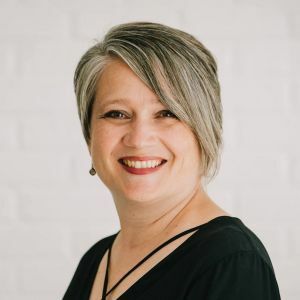 Angie Bush, MS, is the Region 1 Director for the National Genealogical Society, and a full-time senior genealogist researcher with AncestryProGenealogists in Salt Lake City. Angie has been interested in her genealogy since she was very young. Although she spends much of her time working on recent unknown parentage cases, her favorite type of research involves breaking through decades-old “brick walls” using a combination of traditional records and genetic evidence.